In this week’s podcast, I share stores where you might be able to get those acrylic silent auction displays at a better price. 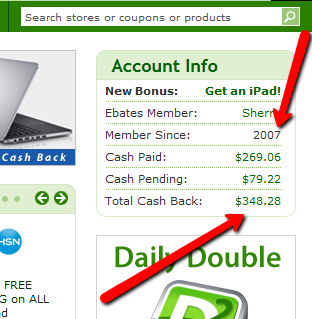 I also share information about a cash-back retailer (eBates) that could offer you additional savings, especially if you plan on shopping for silent auction merchandise online. Click below to hear this week’s podcast. Is a fall charity auction date better than spring?